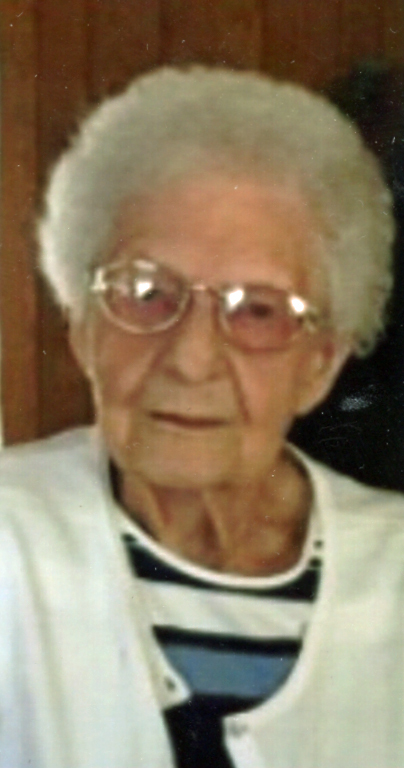 Arlene W. Bell, 100, passed away peacefully at home on Thursday, February 7, 2019. She was born March 22, 1918 in Des Moines to Curtis and Marie (Smith) Prieast. Arlene’s greatest joy in life was her family. She was a devoted wife, mother and grandmother. In her later years, she enjoyed travelling and fishing with her husband, Howard. She is survived by her children, Diana Griffith, Ted (Donna), Michael (Ginnie), Steven and David (Deb) Bell; and numerous grandchildren, great grandchildren and great-great grandchildren. There will be a visitation from 10:00 a.m. to 12:00 p.m. on Friday, February 15, 2019 at Hamilton’s Funeral Home, 605 Lyon Street, Des Moines followed by a graveside service at Glendale Cemetery. 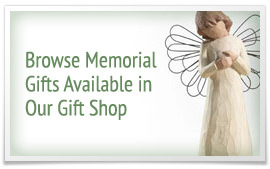 In lieu of flowers, memorials may be directed to Mercy Hospice.